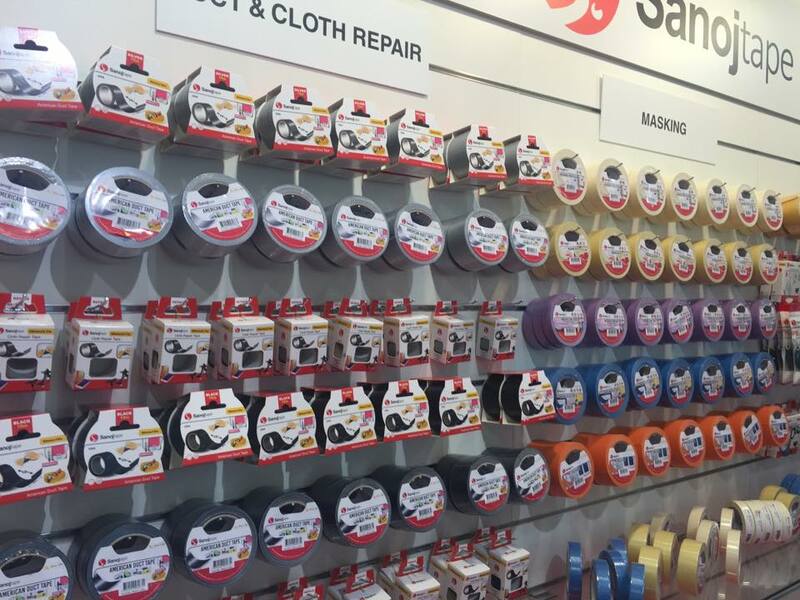 Sanoj Tape provides a comprehensive range of tape products for the retail market. In close collaboration with our partners, we have carefully selected and developed a range of top class tapes we know are in demand by users all over the world. Our shop-in-shop concept has been developed to suit most types of retailers. Thanks to attractive, informative packaging, your customers can easily find the tape they need.